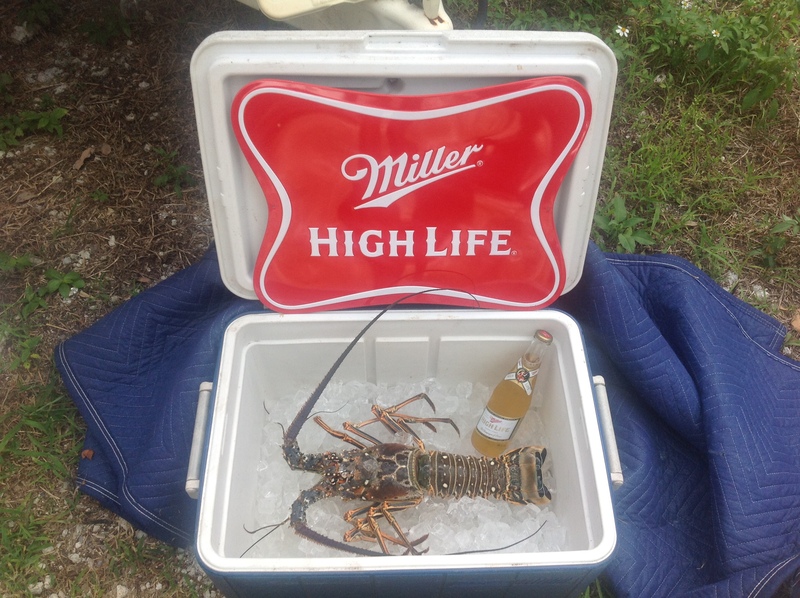 This entry was posted in Uncategorized and tagged Beer, Burn Me In My Bar, Carpe Langousta Life, Florida Keys, Key Largo, Live Your Dream, Lobster, Miller High Life, Seize the Lobster, Shrimp, Spiny Lobster. Bookmark the permalink. Thought you were going to post more!!!!!!!! Give me a shout when you can.